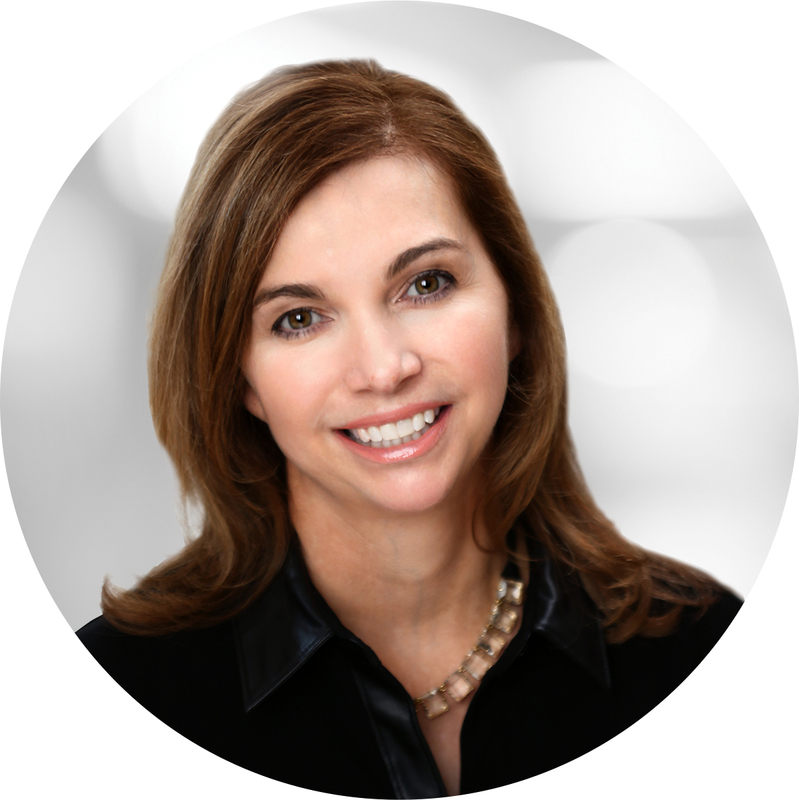 A resident since 1983, Anne is an Atlanta area expert with more than fifteen years of real estate sales experience. Along with a successful real estate career, she has numerous years of marketing experience working for some of the nation’s most respected brands including Turner Broadcasting, Sprint-Nextel and the Atlanta Braves. Anne puts this expertise to work for each and every client she represents. Exceptional service, stellar communications, expert negotiation skills, extensive marketing experience, and professionalism are just a few of the ways Anne differentiates herself from her competitors. Backed by an exceptional support staff, clients can be assured that their partnership with Anne and The Collective will be a rewarding experience. Whether you are buying or selling Atlanta real estate you can count on Anne to get the job done.